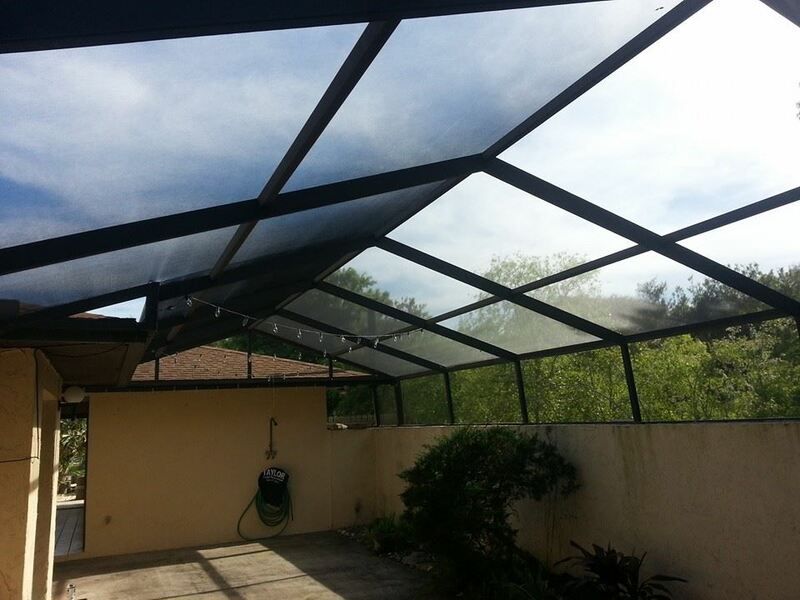 We are here to let the air in and keep the bugs out, so you can enjoy better outdoors. 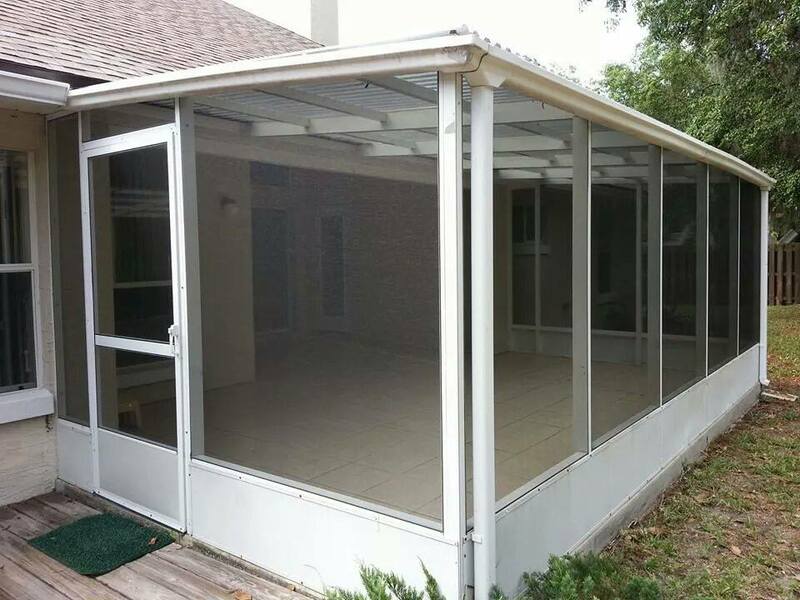 Screen enclosures provide privacy, reduce dust and pollen, keep your pool cleaner, and most of all, they keep the bugs out. 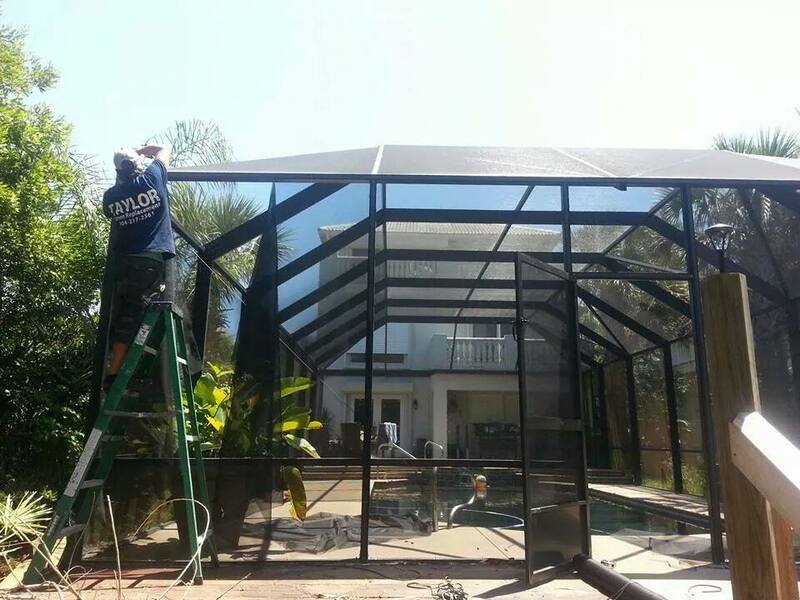 Once built, your screen rooms, pool enclosures, window & door screens require maintenance, just like everything else in your house. 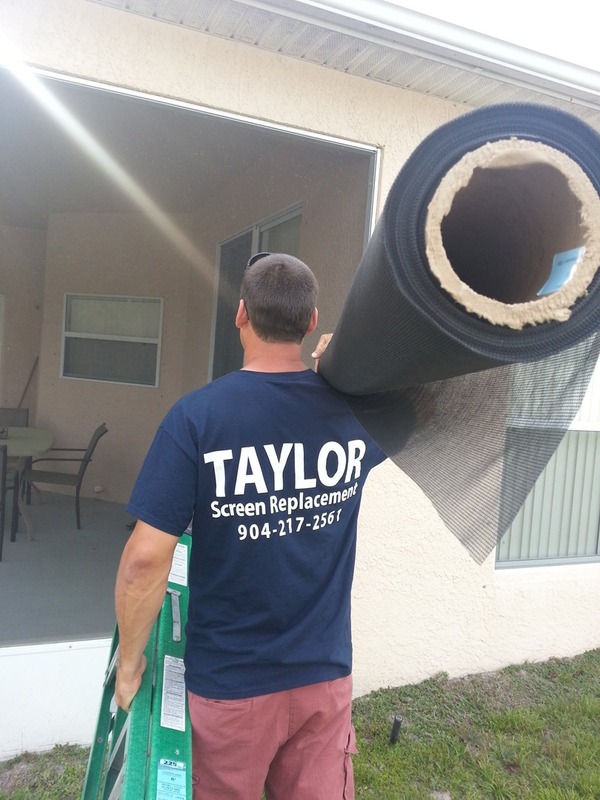 It is recommended that you replace your screens every 10-12 years ( given you have Phifer screen). 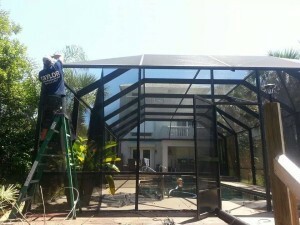 We are local, family owned and operated business that offers free estimates and affordable prices. Born and raised in St.Augustine, FL, the owner, Michael Taylor, has been in the business for 15 years. 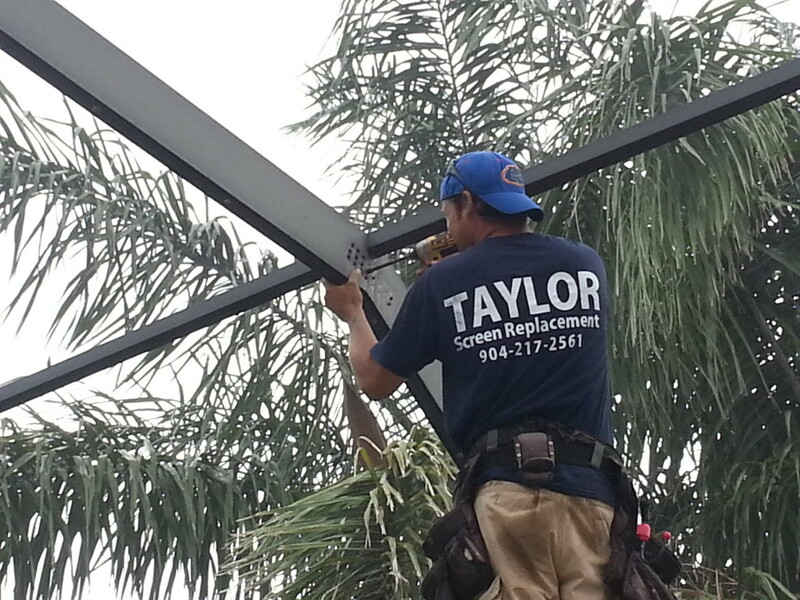 We are located in Palm Coast, FL, and currently service Palm Coast, FL and St.Augustine, FL. 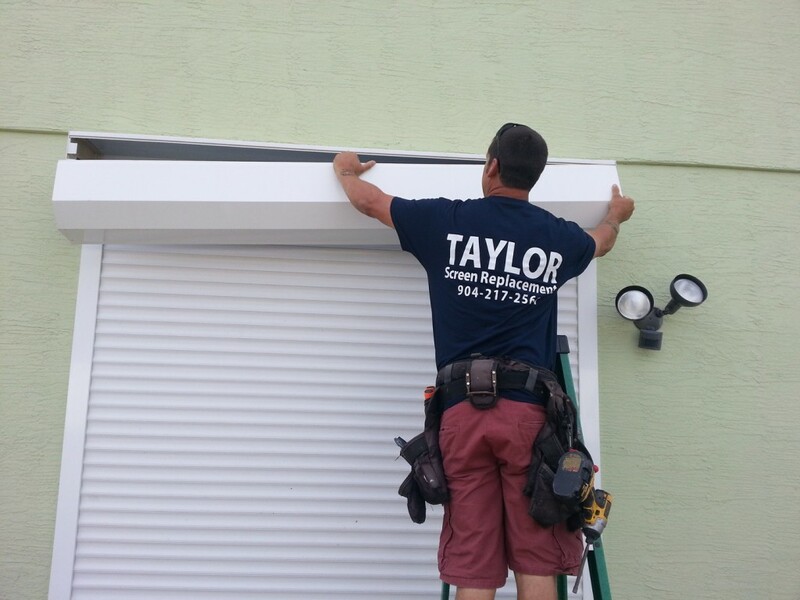 We value your business, and no job is too big, or too small. 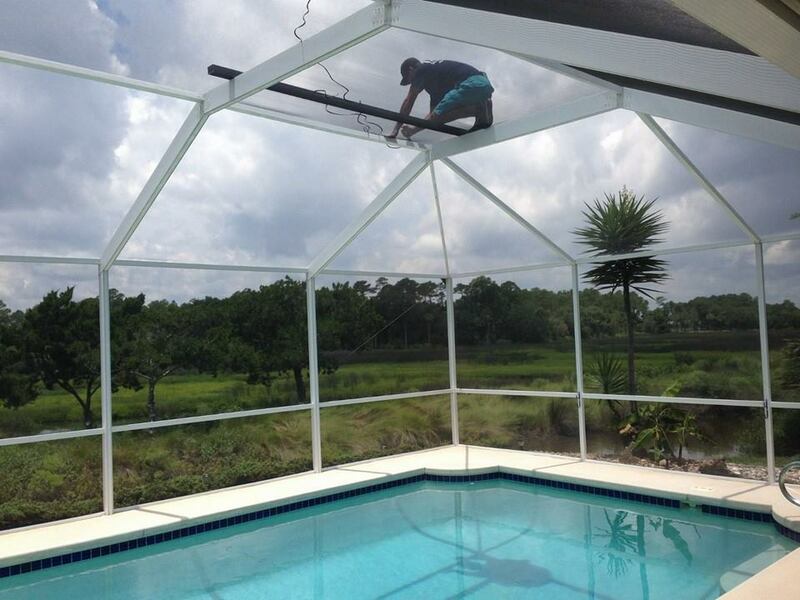 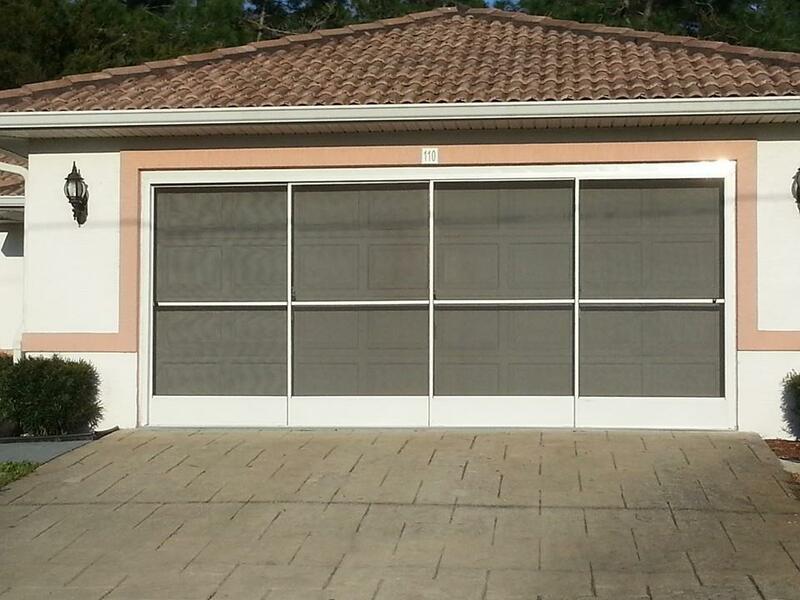 We are registered with the State of Florida, licensed and insured.